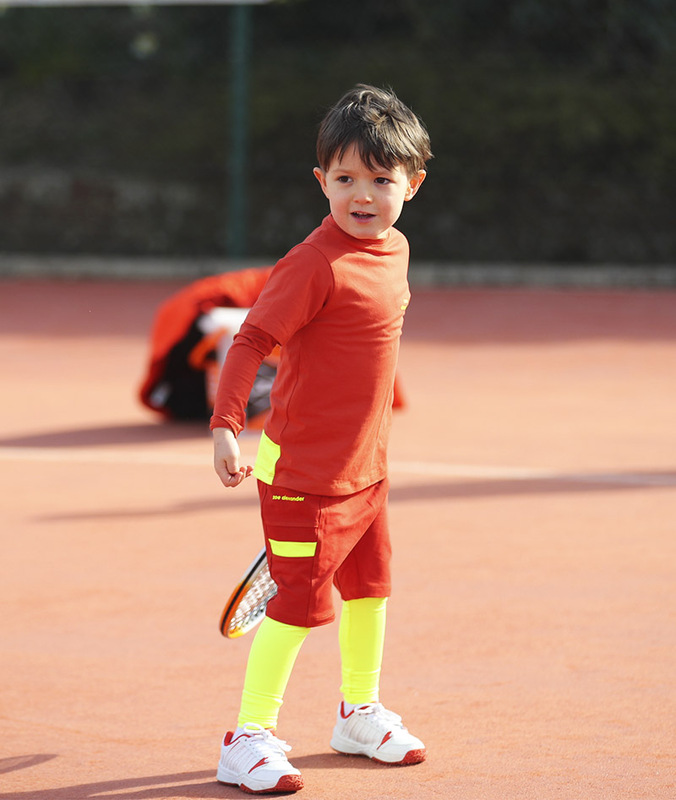 Welcome to the Milos collection! 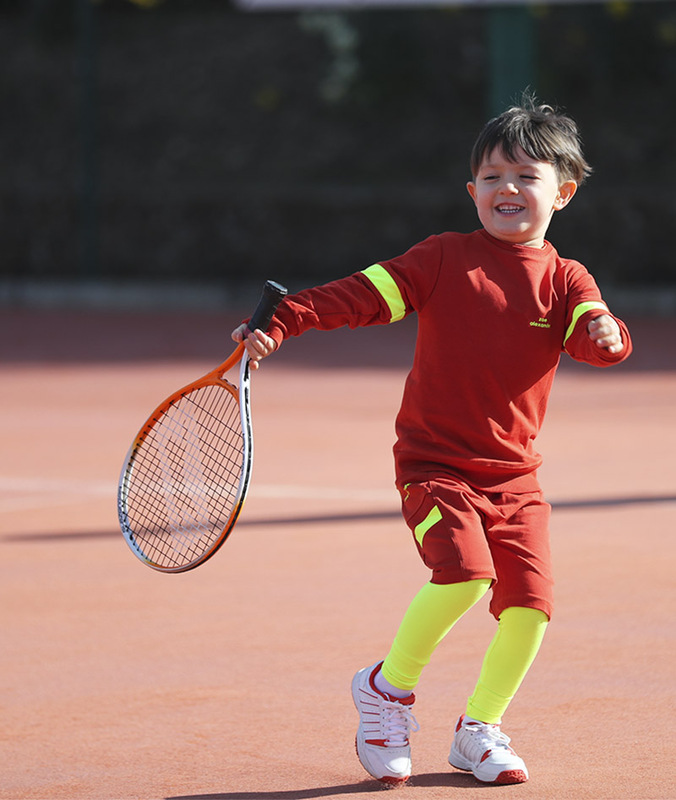 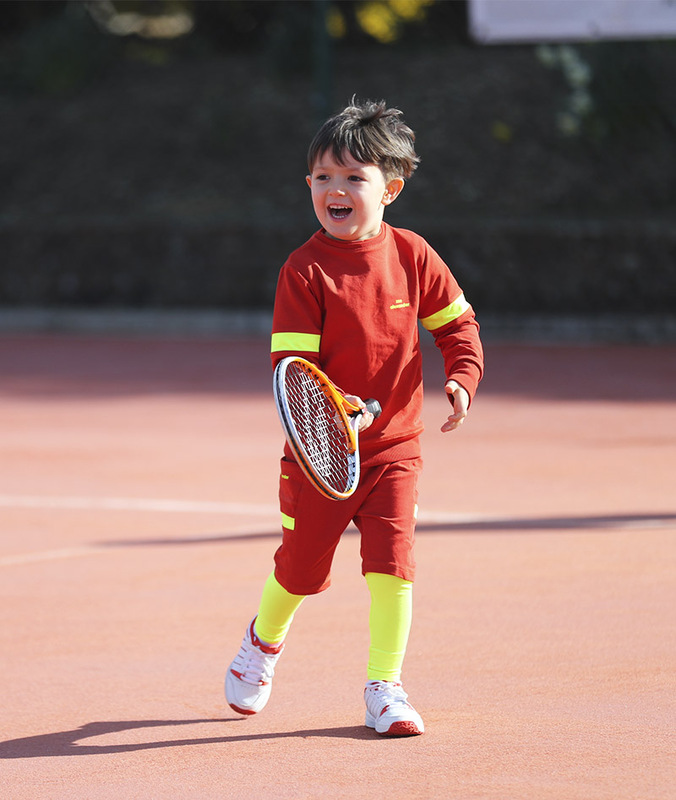 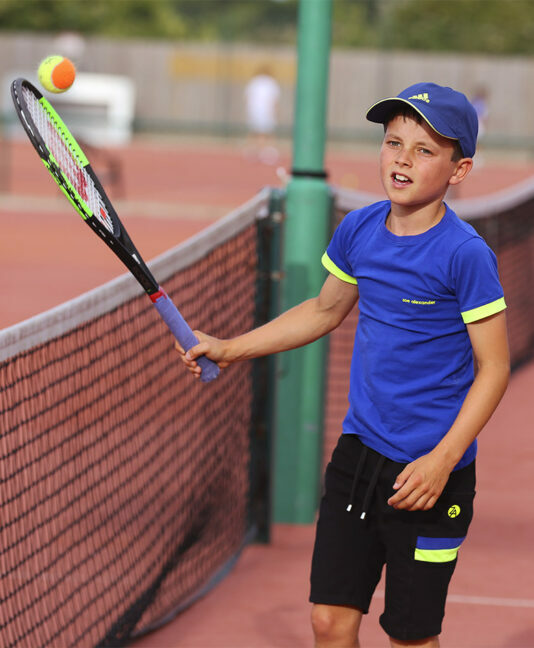 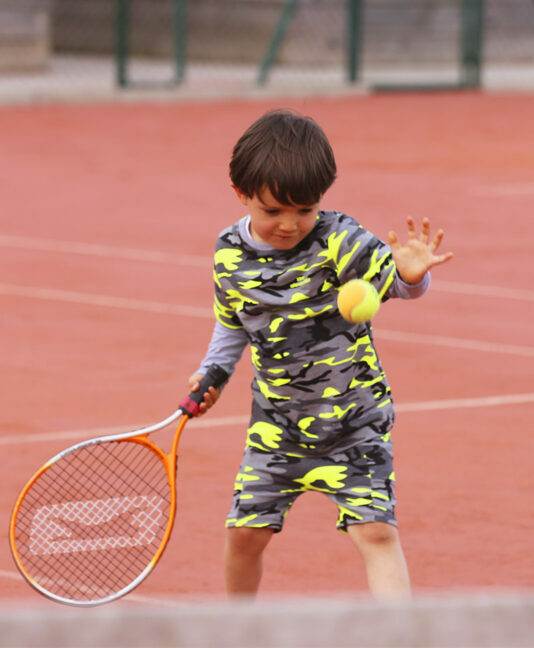 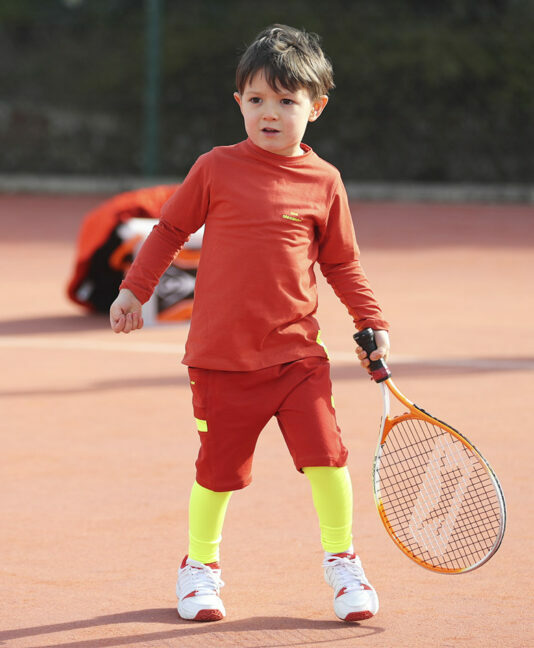 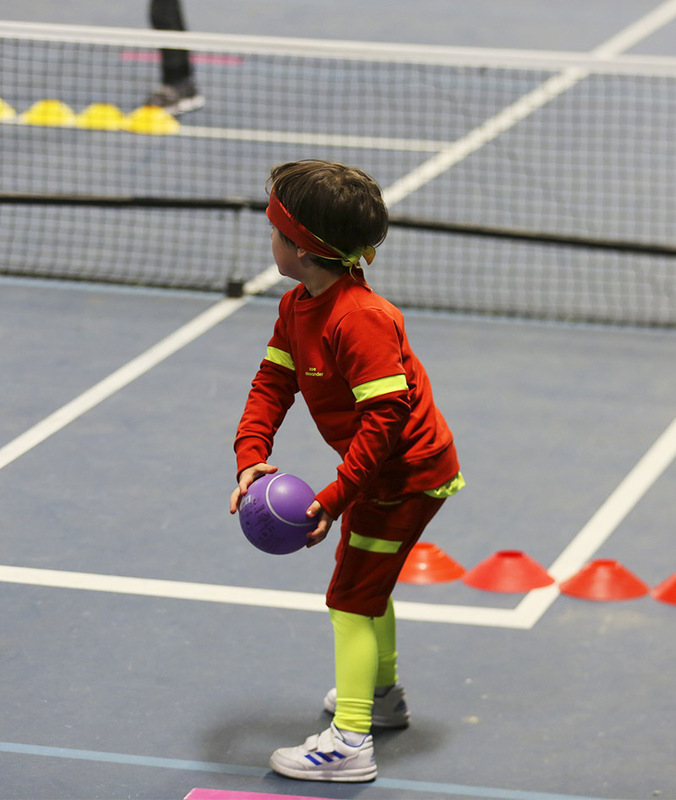 The stunning Ochre and Neon Yellow Boys Tennis Sweatshirt is ready to keep him warm but match his Milos Boys Tennis Outfit! 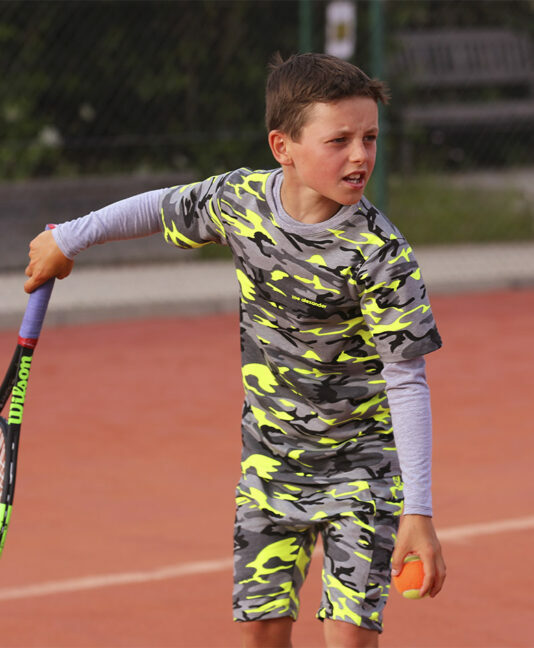 A bright, stylish, new boys tennis sweatshirt design from Zoe Alexander shows off a bold combination of ochre and neon yellow. 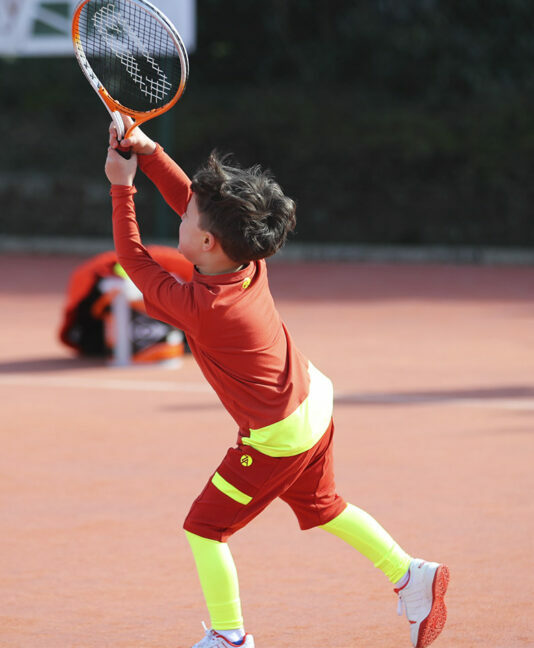 Dazzling dashes of neon on the sleeves will have both his opponent and the spectators reaching for their shades on and off the court! 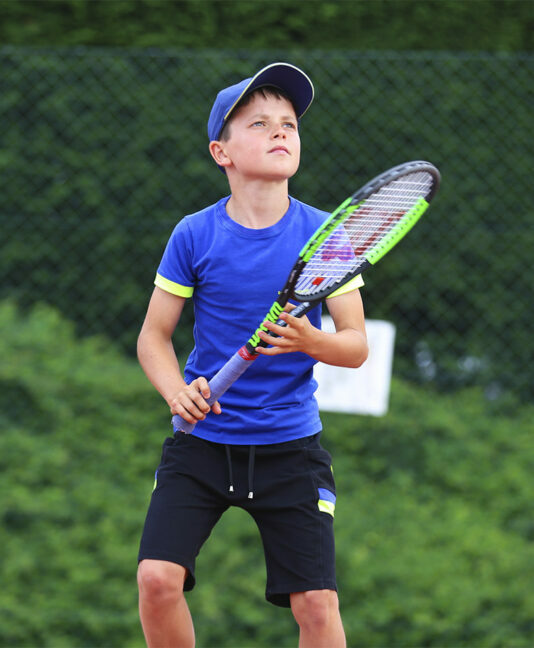 This stunning designer tennis top is finished with the trademark ZA logos in neon yellow. 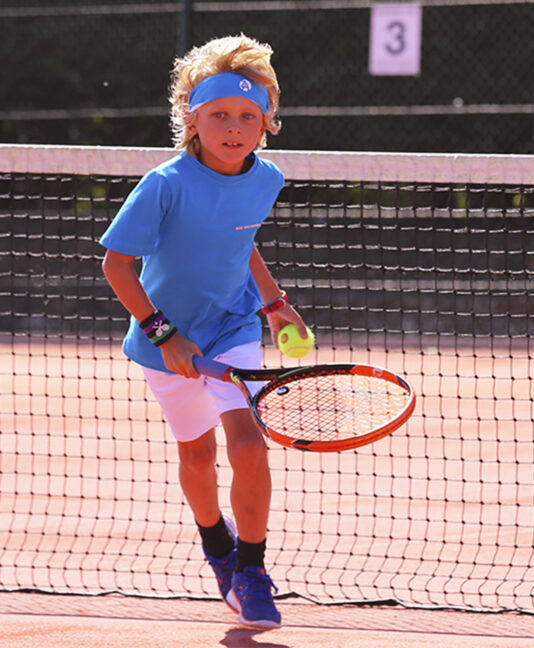 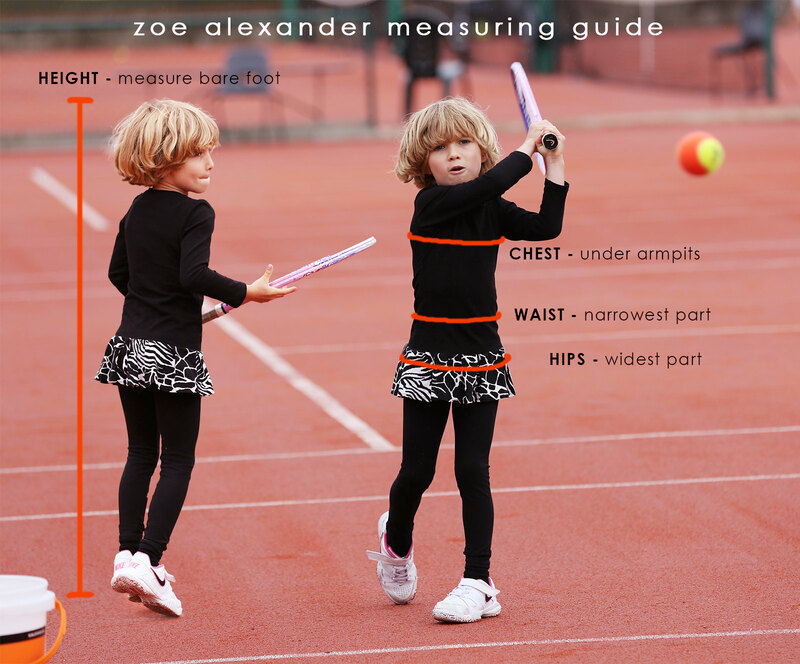 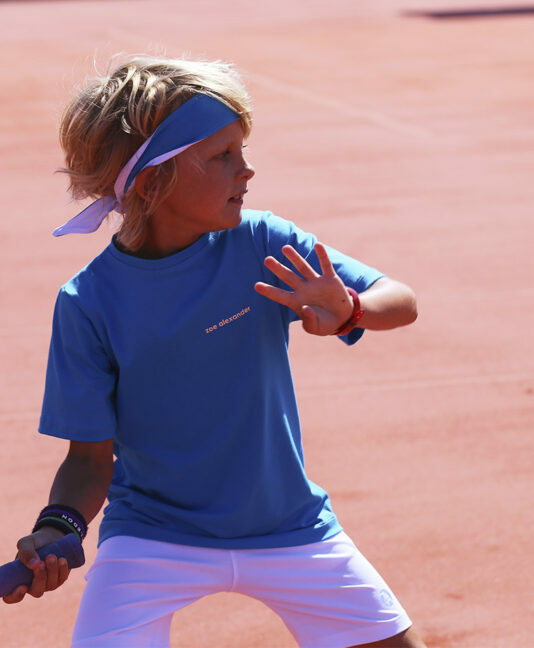 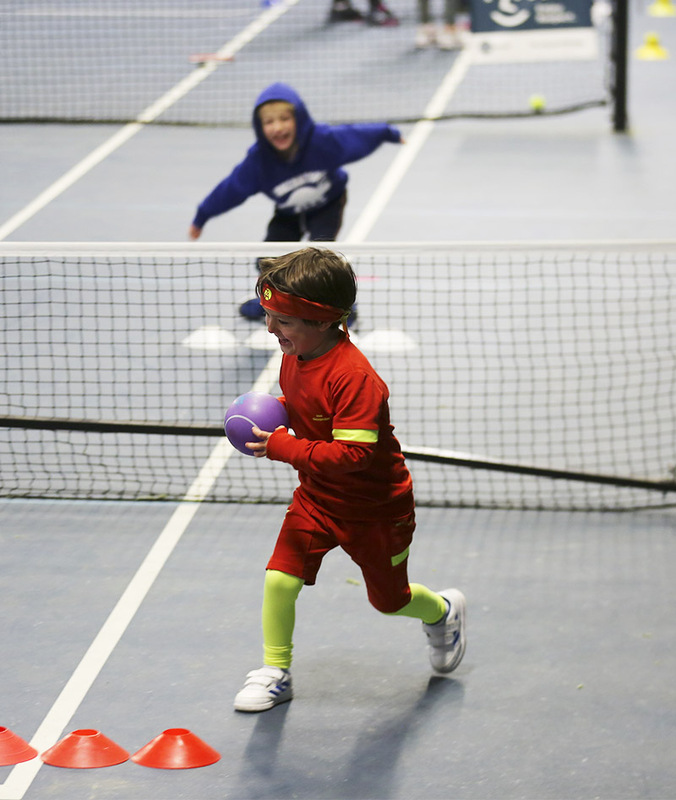 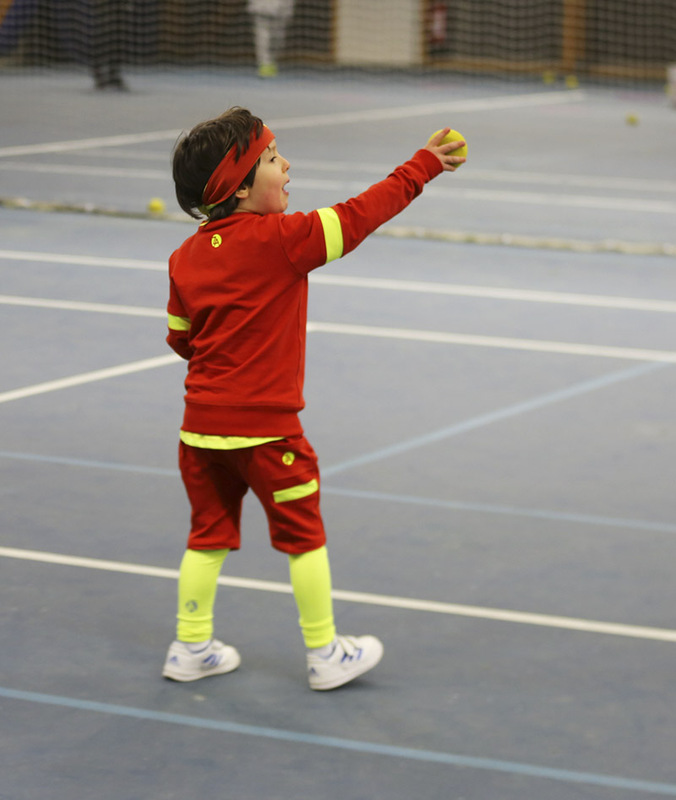 Don’t forget the matching tennis headband to complete this amazing outfit!